You come home from eating at a nice restaurant in Lodo and park your car in the garage. Uh oh, there’s water coming from under the door! You rush in and discover that there’s a burst pipe that’s spewing gallons and gallons of water all over your kitchen! You obviously need plumbing repair, and fast! Not all leaks are that obvious, though. Sometimes leaks can go for days, months, or years before you notice anything is wrong. 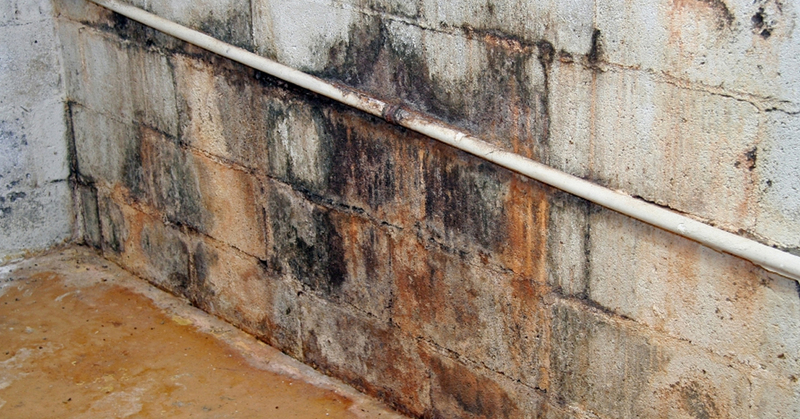 While that might at first seem reassuring, leaks in the walls and under sinks can cause mold and mildew to grow, causing your family respiratory problems. So no matter how bad the leak is, you want to get the best plumbing services to take care of it as soon as possible. Here are a few ways to discover leaks before they get any worse. If your freshwater is tainted in any way, give a plumber a call. This includes bad smells as well as any discoloration. Even if you run it through a water filtration system, something could be wrong with it; a leaky pipe somewhere in your freshwater pipes could be the culprit. If you’re walking across the carpet one day and your sock gets wet, you’ll probably think that someone simply spilled some water. But if it happens again, look up…it might be dripping from above. The same is true with spots on the carpet that you can’t explain. If you start seeing multiple spots in places you’re sure have never seen a spill, those might be due to moisture from a leaky pipe. If you’ve lived in your house for any length of time, you’ll be familiar with your water pressure. Even if you don’t consciously know the exact number of seconds it takes to fill a glass of water, you’ll know something’s off. If you have a feeling your water pressure isn’t normal, give a plumbing contractor a call and we can help you investigate any leaks in your home. If you’re a homeowner, it pays to be diligent when it comes to your pipes. Like we said before, you know your house and can tell when something is wrong, so make sure to follow up on that bad feeling and investigate any signs of leaks. If you want more help, we’ll be there for you. Contact Garvin’s at the first sign of trouble!